Sale. 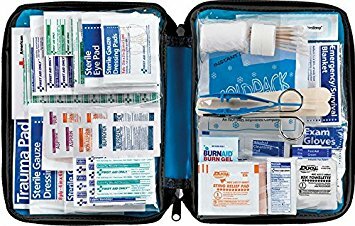 Amazon has a First Aid Only 299 Piece All-Purpose First Aid Kit Sale, $11.49 Free Shipping $25 or with Prime. Expires Soon - Highly Rated at 4.6 out of 5 stars.